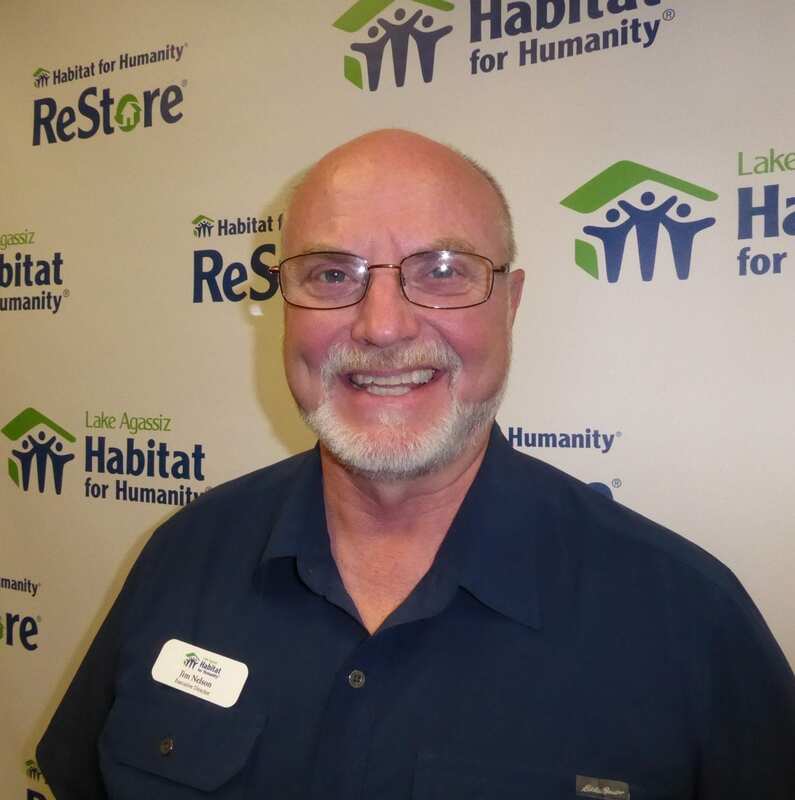 With your financial support, families can build strength, stability and independence with Lake Agassiz Habitat for Humanity by building a safe and secure place to call home. The generous contribution of construction materials and professional services allows Habitat for Humanity to stretch each dollar further and build more homes. Sponsorships are critical to our mission. Whether you would like to put your donation to work today or benefit families after your lifetime, you can find a plan that fits your needs. My goal for this year is to set a trajectory to grow our production level to serve more local families.